Tradebit merchants are proud to offer motorcycle service repair manuals for your Suzuki RM-Z250 - download your manual now! 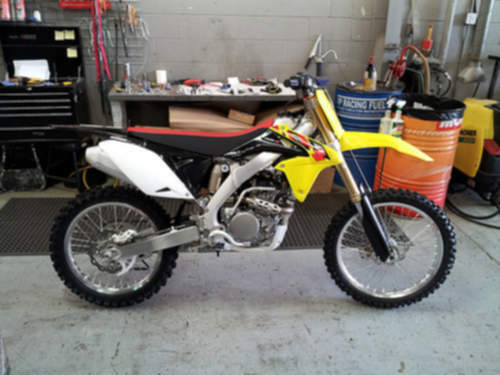 2007 Suzuki Rm-z250 Service Repair Manual Download!!! 2007 Suzuki Rm-z250 Motorcycle Service & Repair Manual - Download! 2007 Suzuki Rm-z250 Owners Manual - Instant Download!